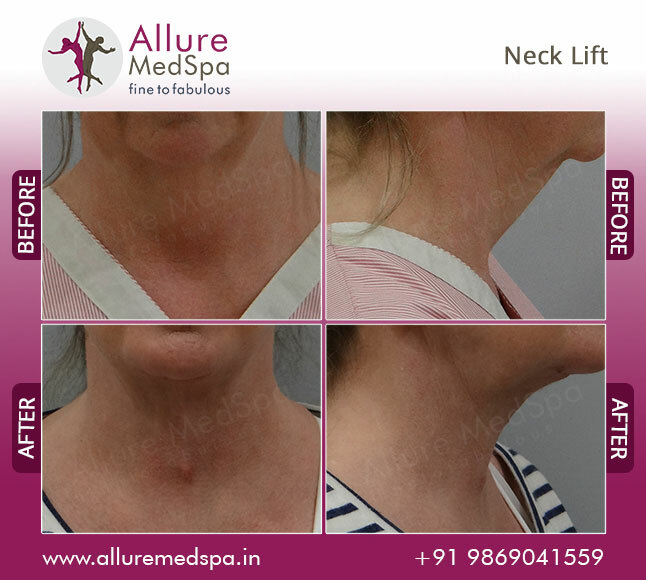 As we age, we start to lose volume in our faces from fat atrophy; skin loses elasticity as collagen production diminishes, and the result is sagging facial skin and hanging skin of the neck. 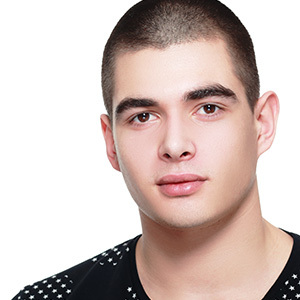 Face lift surgery, aka rhytidectomy, is designed to minimize these signs of aging around the face and neck. 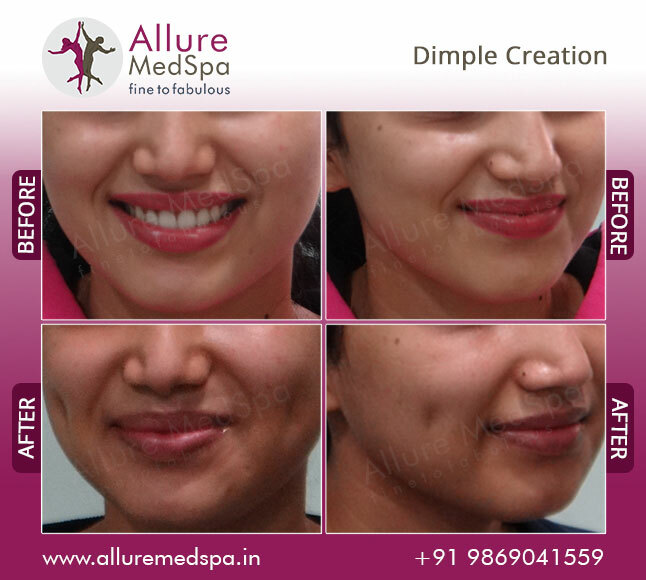 At Allure MedSpa, we understand that living in today’s youth and beauty oriented society, everyone aspires to look as young as they feel. 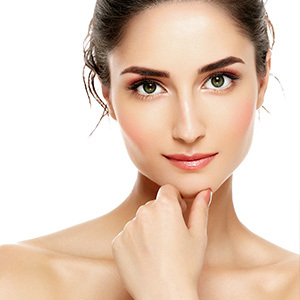 It’s natural for you to want a youthful, vibrant, naturally attractive appearance. Facial Surgery can help you turn back the clock, giving you a natural look that is both youthful and stunningly beautiful. 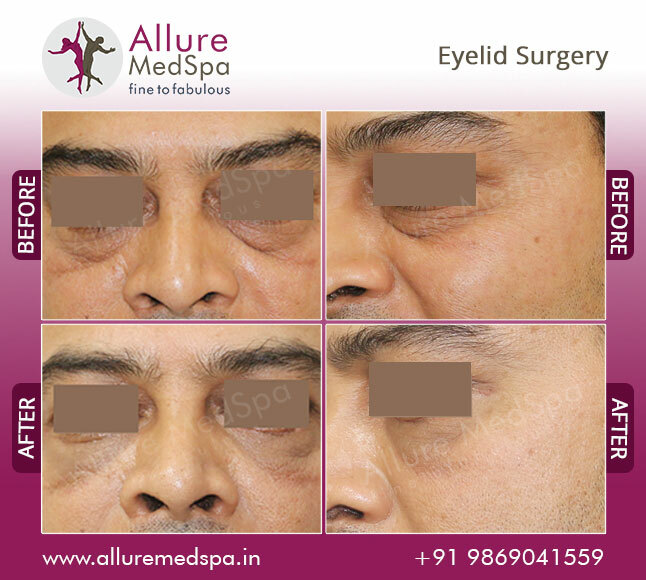 The skin ages with loss of collagen and elastin resulting in Face Wrinkles and loss of elasticity and the eyebrows descend giving excess skin in the upper lid. 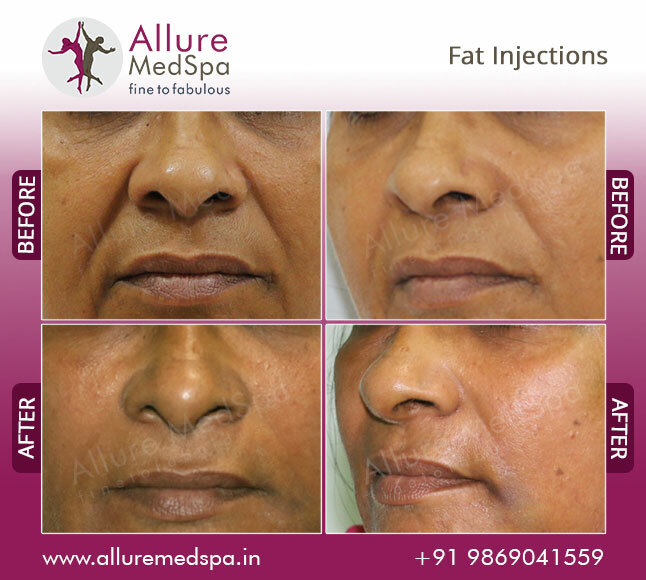 Then fat redistributes resulting in; lower eyelid bags, nasolabial folds, jowls, fat under the chin. 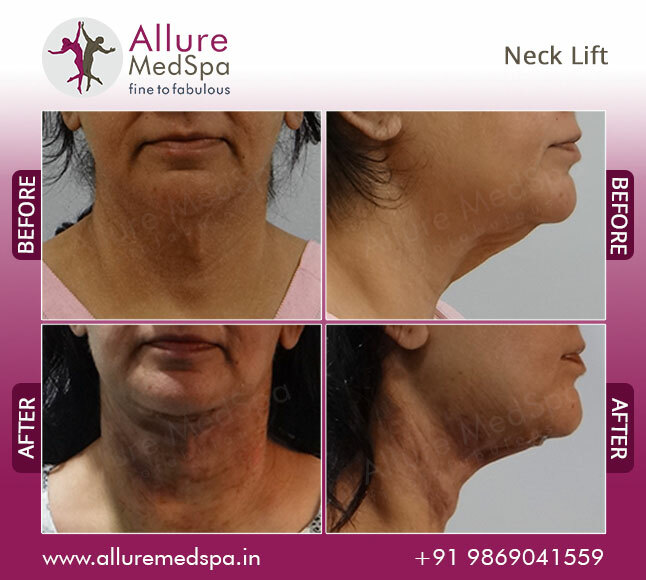 Then finally the neck muscles weaken giving bands in the neck and lips become thinner with creases forming around them. 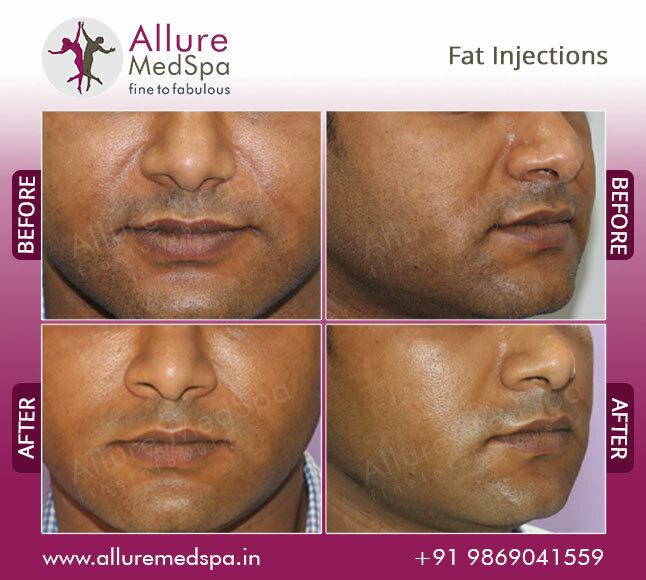 If your face is showing these signs then you can come and talk to Allure medspa’s face surgery expert Dr. Milan Doshi. 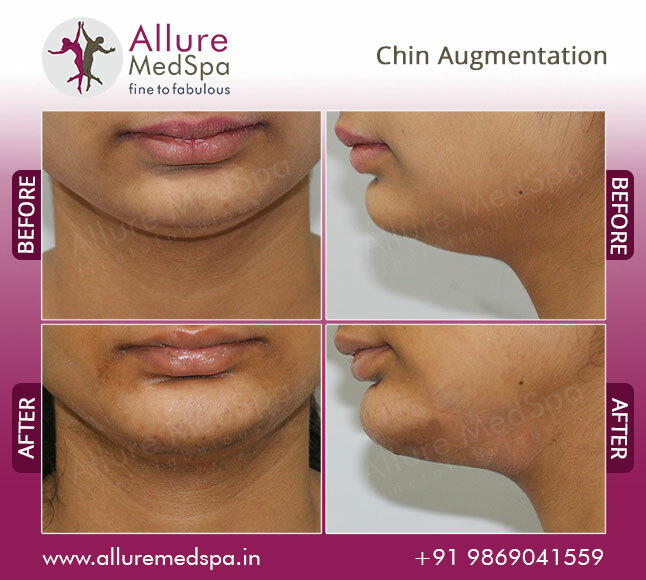 If you have a question about cosmetic surgery or would like to book a consultation then call +91 9869041559 to speak one of our patient co-ordinators or simply Book a councelling session. Alternatively, our Counselor will call you at your convenient time. Request a consultation right away: Book an appointmentDo good looks come without a price? Can confidence be measured in money? The answer is no. Plastic surgery is science’s way of rectifying nature’s inadequacy. 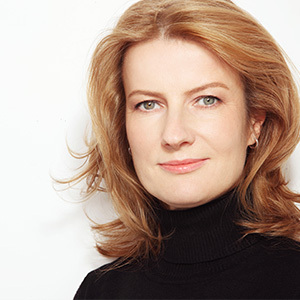 To begin with most patients often wonder how much do I spend for this particular procedure? How much will it cost? Will it be worth it? These questions have a simple answer; no price is too high when your self-esteem and life is at the line. 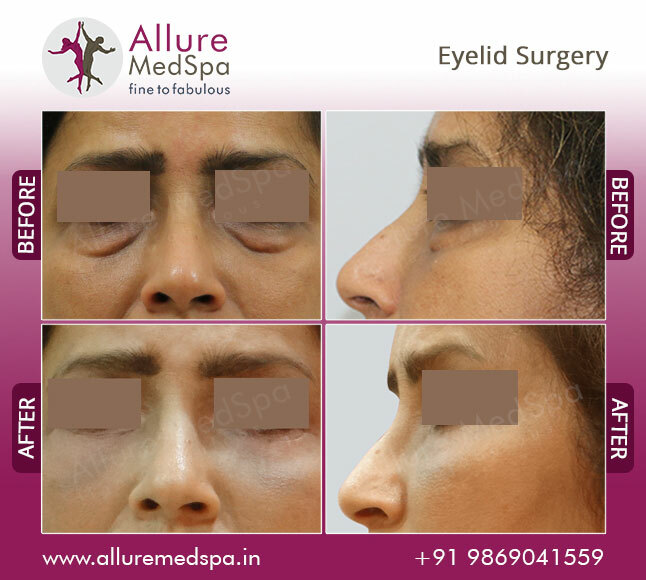 Good surgery, great doctors and the best care comes with a price and one should never compromise on those elements of cosmetic surgery. Most people generally are worried about how much a surgery would cost even before they start wondering about all aspects of the surgery. It is essential to know that the cost of surgery varies from procedure to procedure. 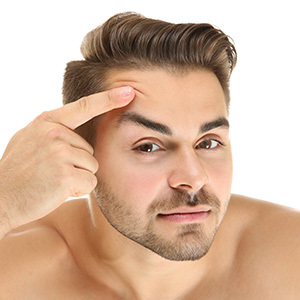 No two procedures cost the same and top of the line medical equipment are used along with best of the techniques. Rest assured, your money is well spent.